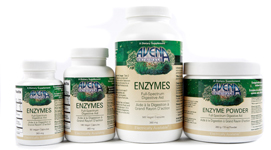 Enzymes the Key to the Proper Functioning of Our Endocrine System! If Enzymes are present in our food, we have the necessary poly-polypeptide conversion take place (breakdown of the amino acids) required by the Liver. If our Liver obtains the required supply of the amino acids from our food, it uses those amino acids to produce three very important things – Enzymes, Hormones and Glucose. 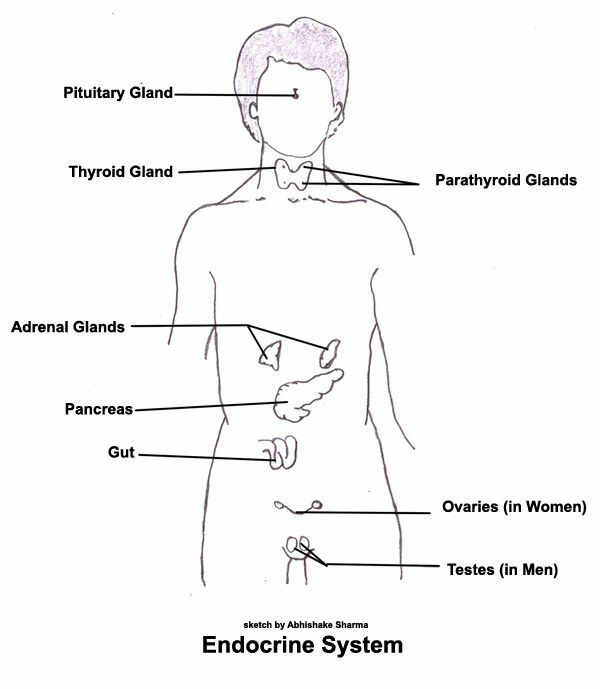 The Enzymes and Hormones that our Liver produces, stimulate our entire Endocrine system – right from our reproductive organs on up to and including our Pineal gland, as shown on this picture of our Endocrine system. As we review all the important functions of our Endocrine system, it should help us realize again the vital importance of having digestion each and every time we eat food. If our Liver receives the required amino-acids (protein) when our food is digested, it manufactures three vitally important things – Hormones – Enzymes & Glucose, which in-turn are necessary for the stimulation of our entire endocrine system. Enzymes and Friendly Flora are necessary for the proper functioning of our entire digestive tract. Tocotrienol Complex is an excellent source of digestible – utilizable protein – from the 22 amino-acids present we are providing an extremely valuable total body and liver food.